Samantha Hartley has left the U.S. Army due to a bad injury. Now she has officially opened her private investigation office in DC. 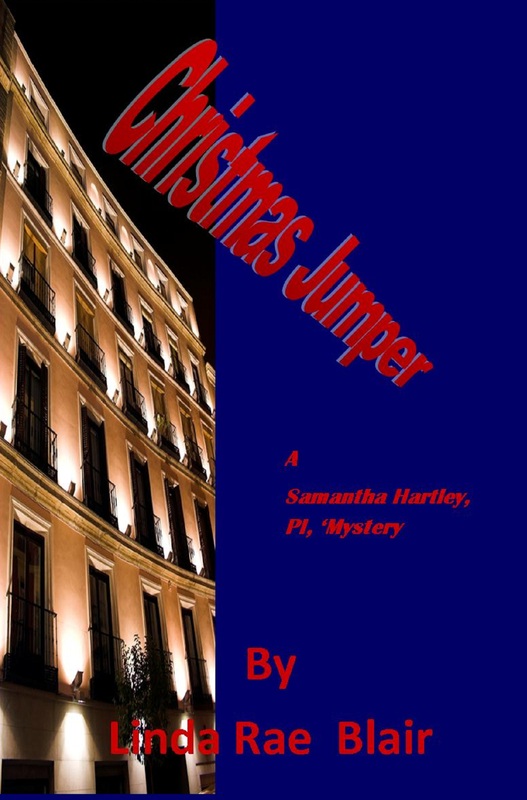 Her newest client is found dead outside his posh hotel–a “jumper”. DC cops find her business card in his pocket and want to know everything, but Sam won’t talk. There is a close tie to this client and she is determined to find out who killed him with or without the help of the DC cops assigned to the case. Oh, and did I forget to say that one of them is handsome, with big brown eyes and…well, you get the point! Sam may gain satisfaction, but she could lose her heart.